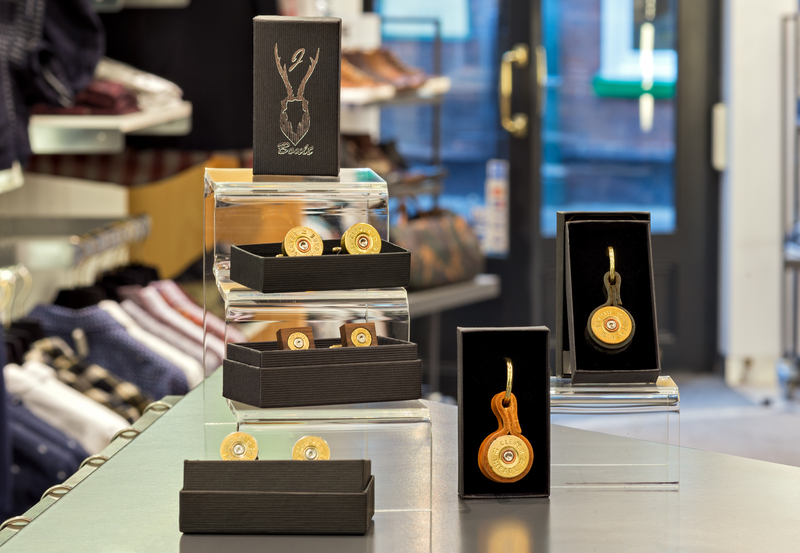 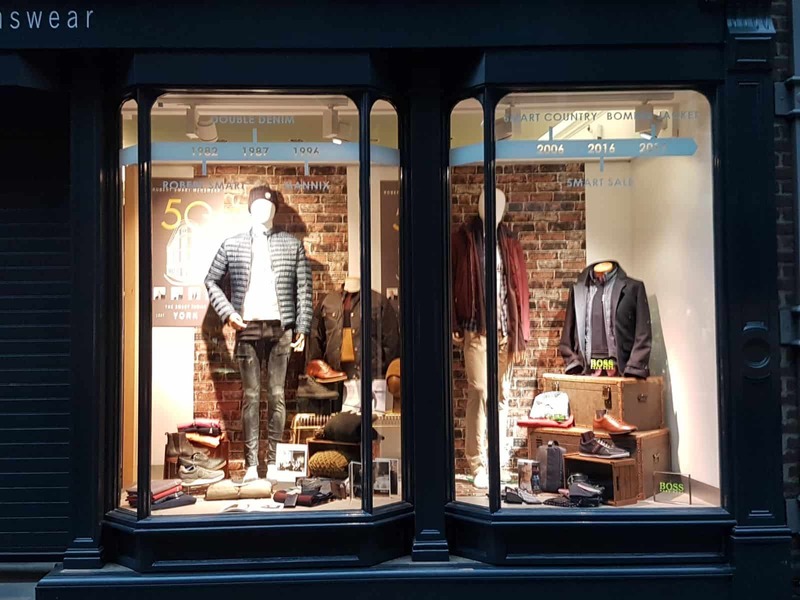 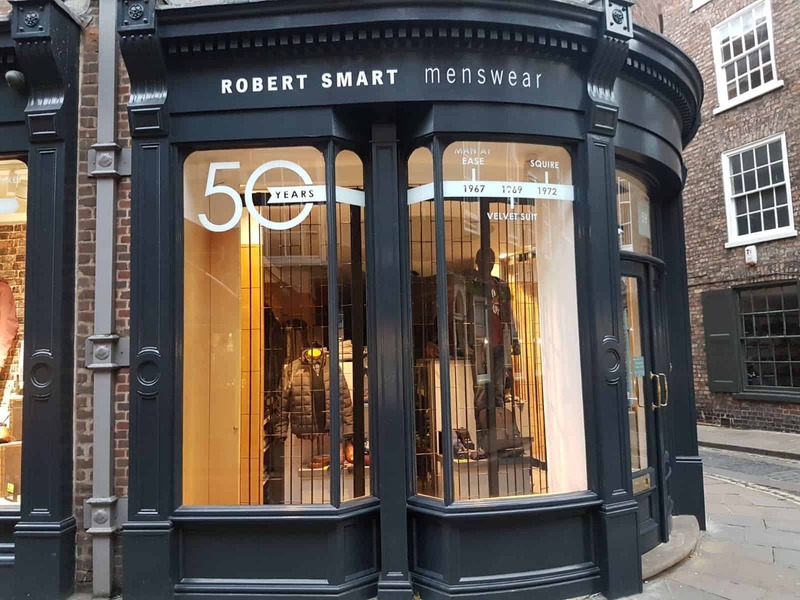 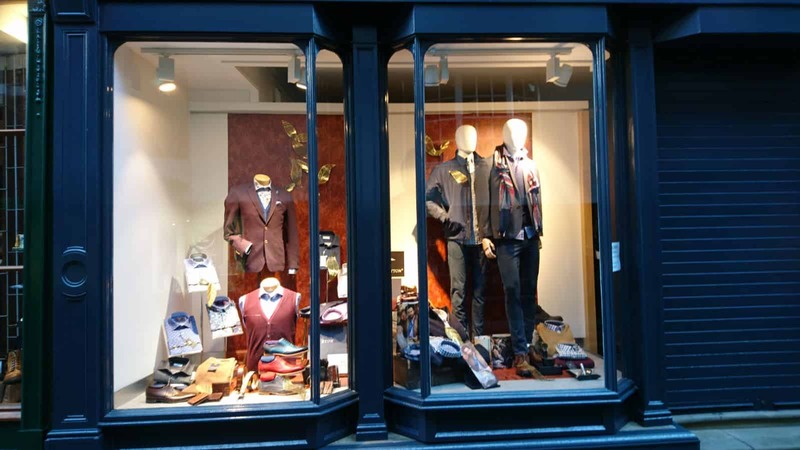 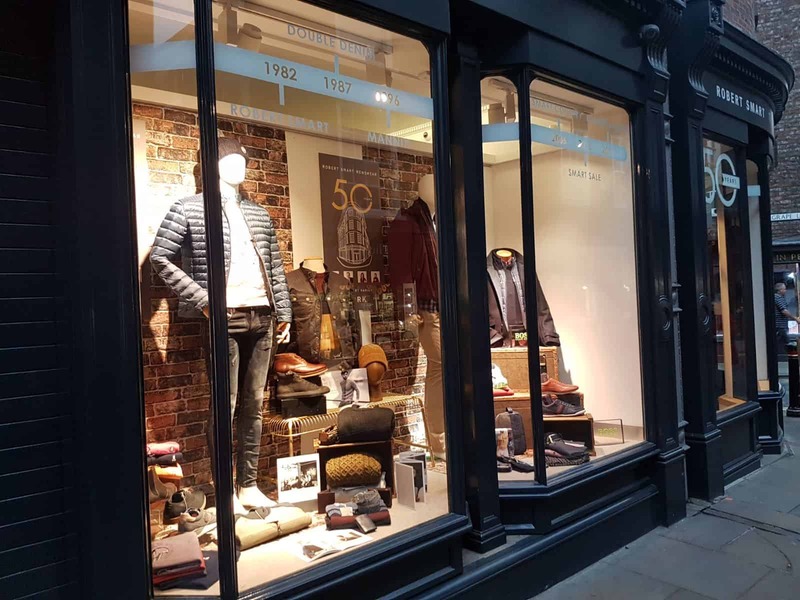 Robert Smart Menswear is a prestigious, independent family run menswear store situated in the historic centre of the beautiful City of York, located in Low Petergate, midway between the Minster and The Shambles. 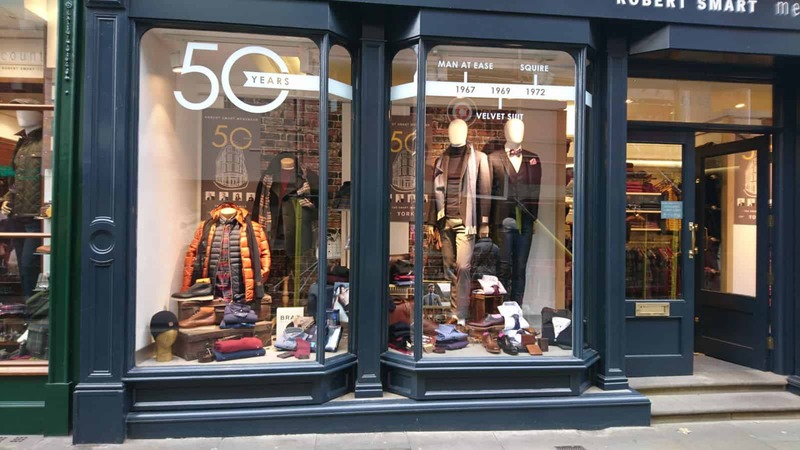 Established by Robert in 1967, we can now boast over 40 years experience in the retail of menswear. 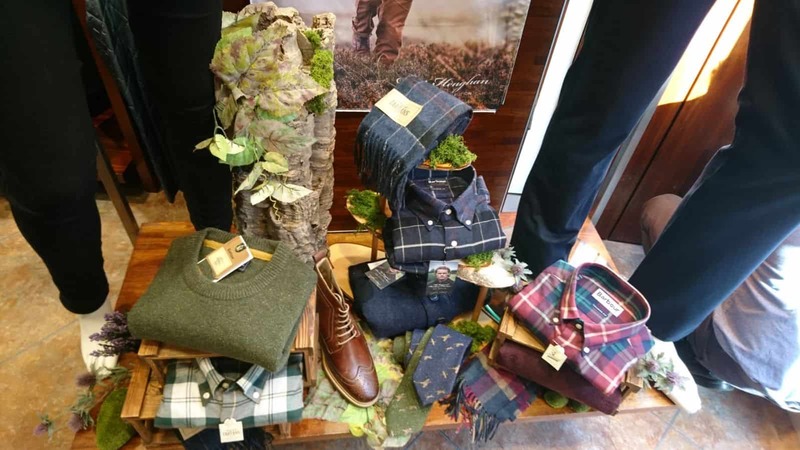 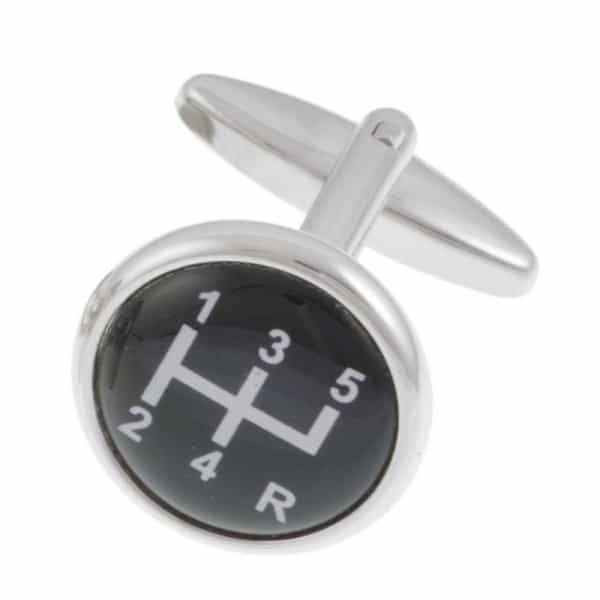 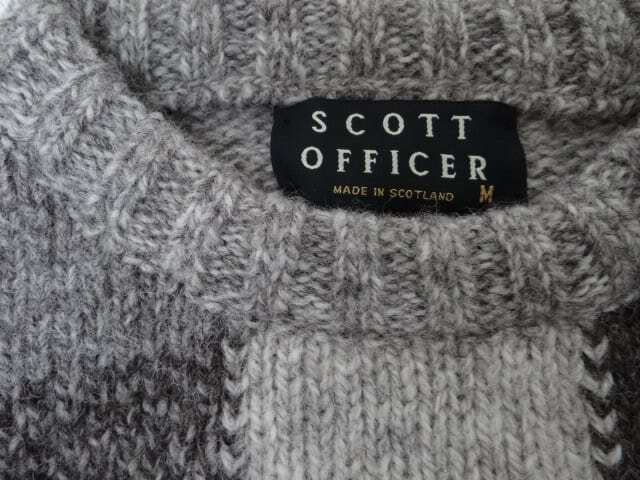 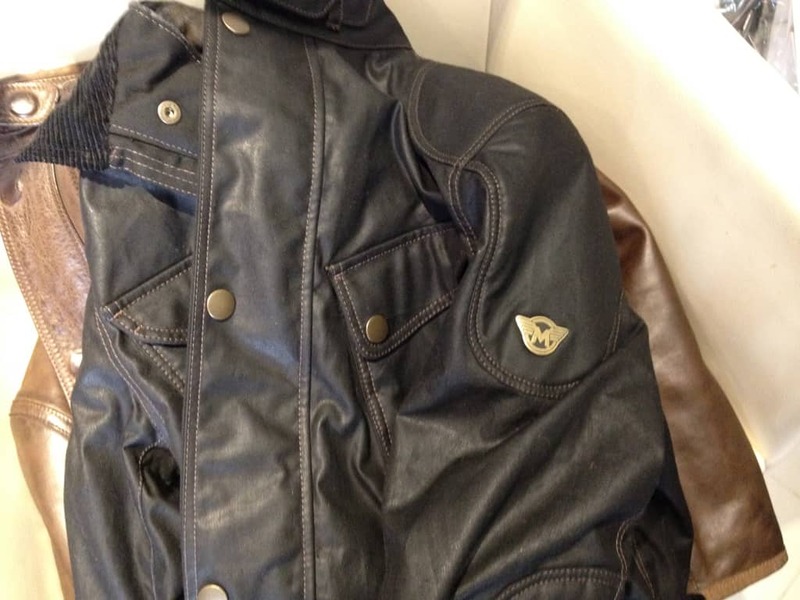 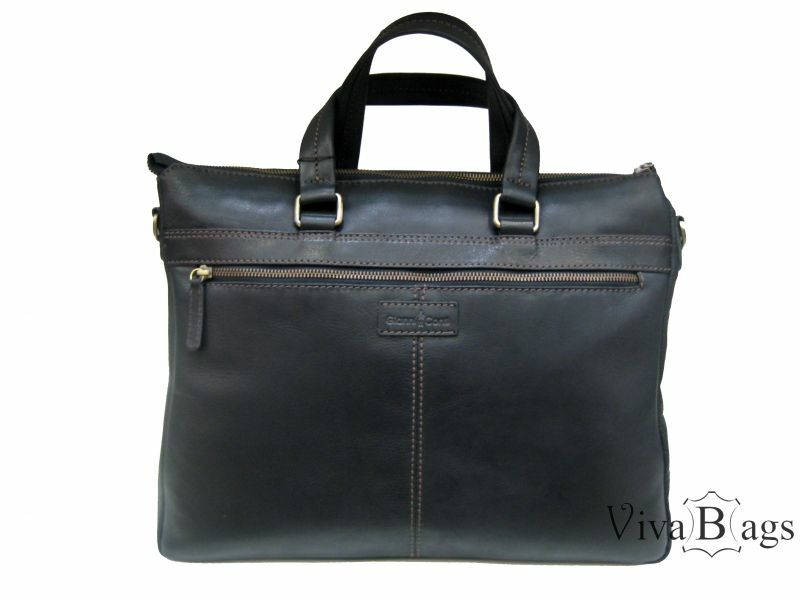 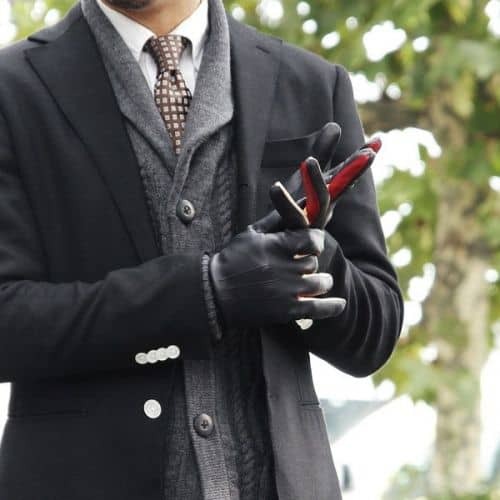 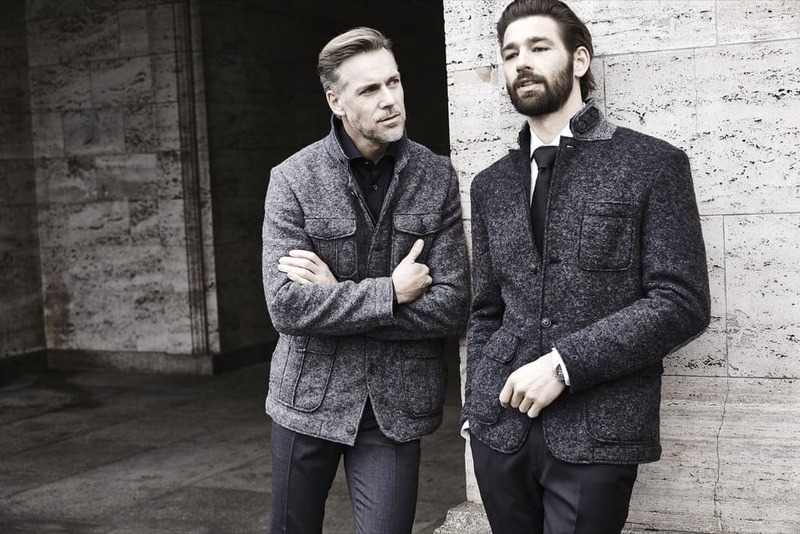 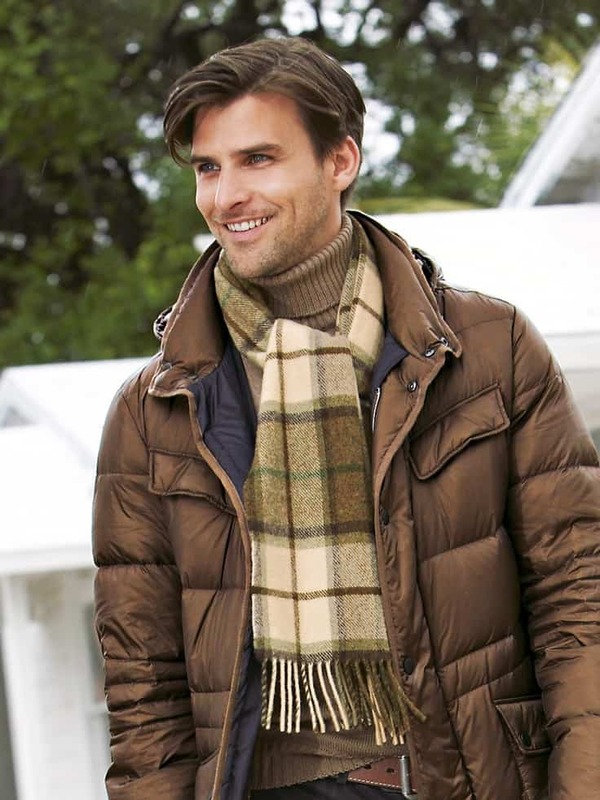 We believe that every one of our customers directly benefits from the wealth of knowledge in men’s clothes and fashions that we have accumulated over the years, right up to today’s current trends. 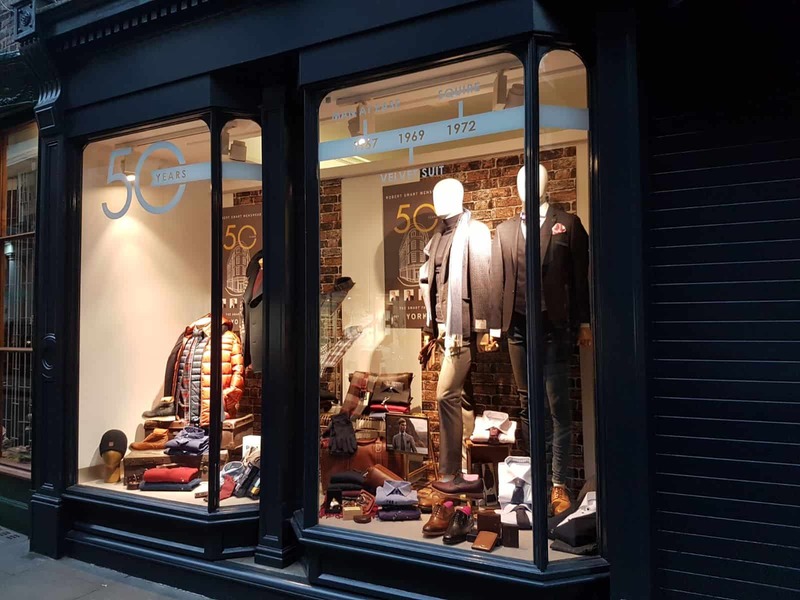 Our ethos is the same today as it was when the shop first opened its doors. 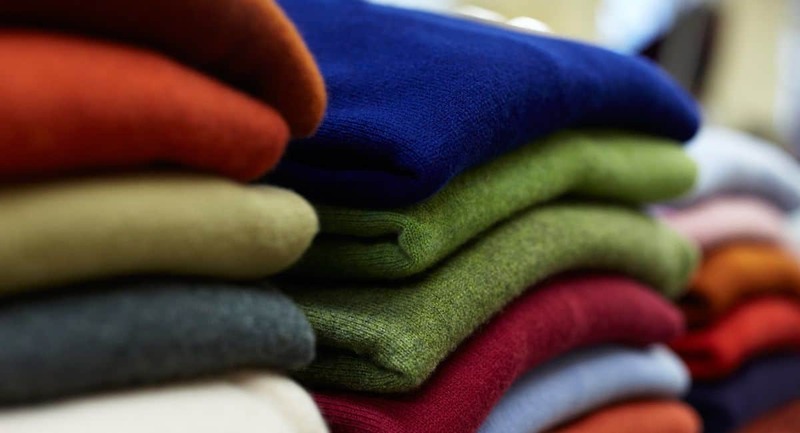 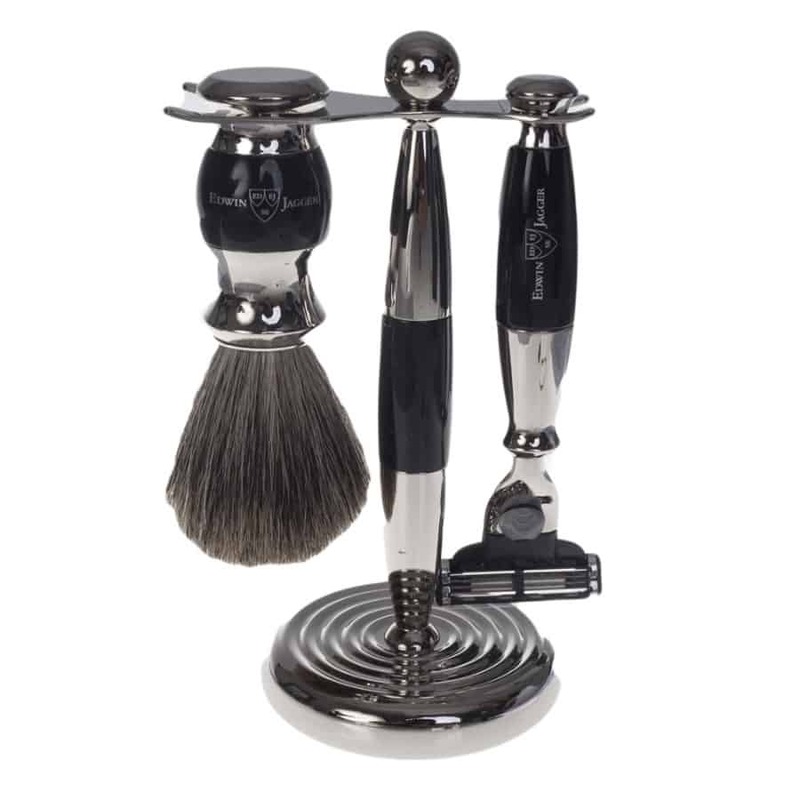 We aim to offer an efficient and professional service, treating our customers with respect and courtesy at all times. 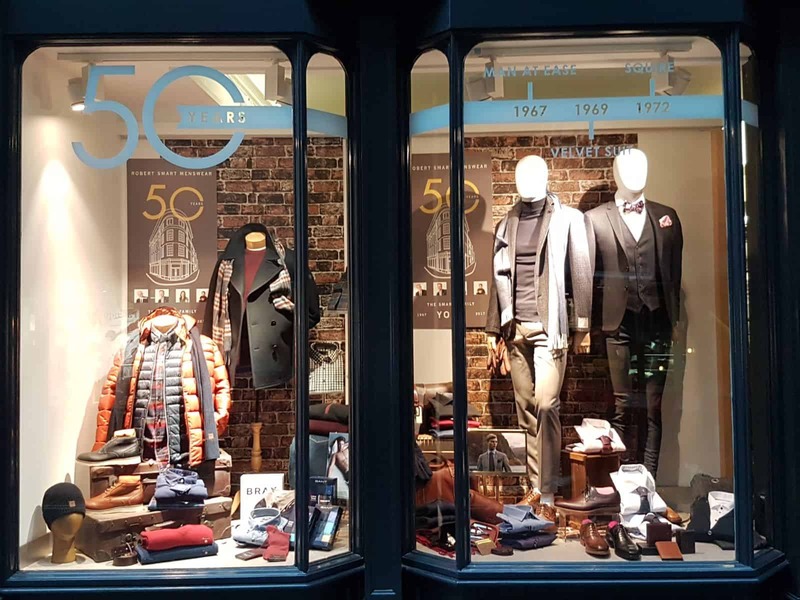 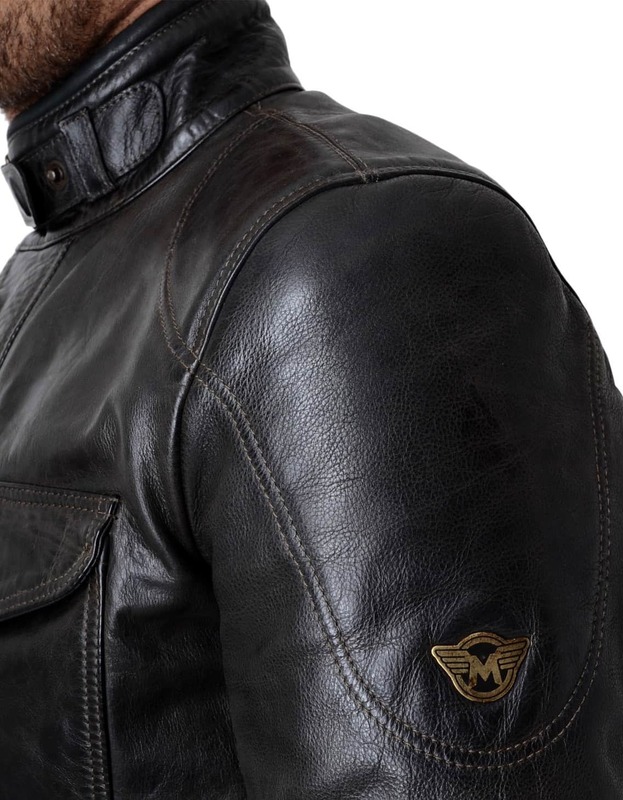 We feature collections by leading designer brands, attracting customers with an impeccable sense of style who wish to dress in quality, fashion orientated clothing no matter their age or status. 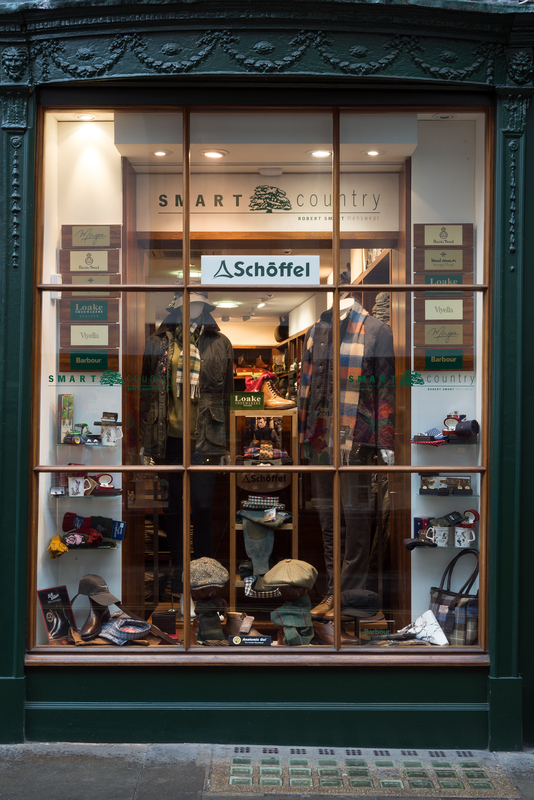 Smart Country is a classic outdoor and countrywear specialist housed in a Grade II listed building at the centre of Historic York. 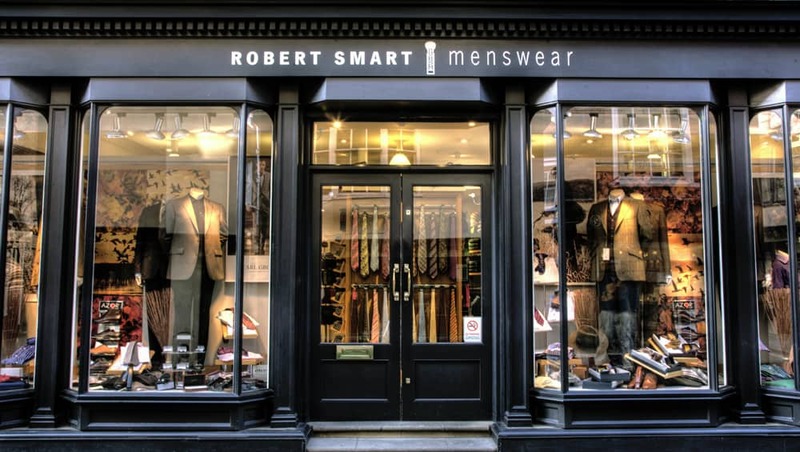 We are located next to the Robert Smart shop. 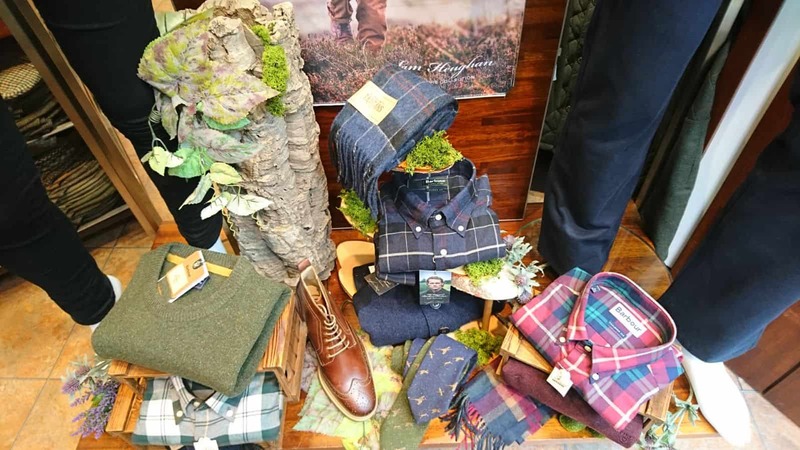 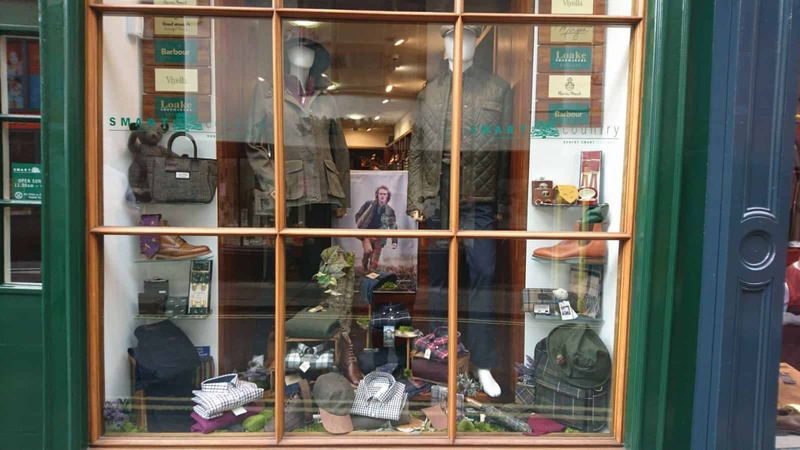 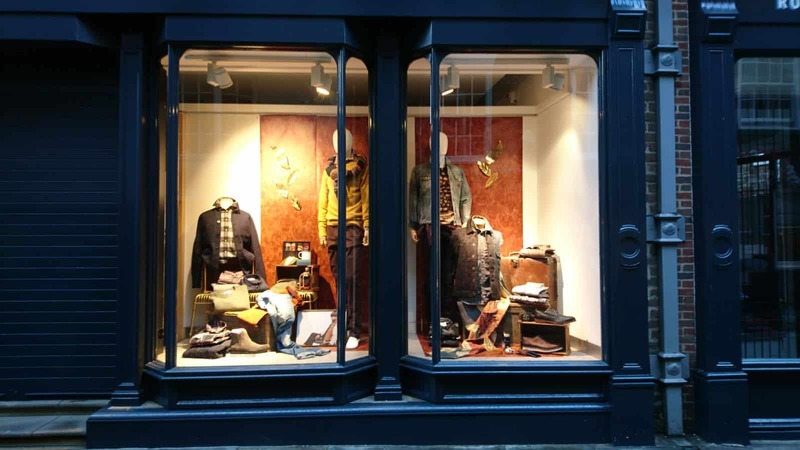 We are Barbour stockists and are based on Low Petergate, next to Robert Smart. 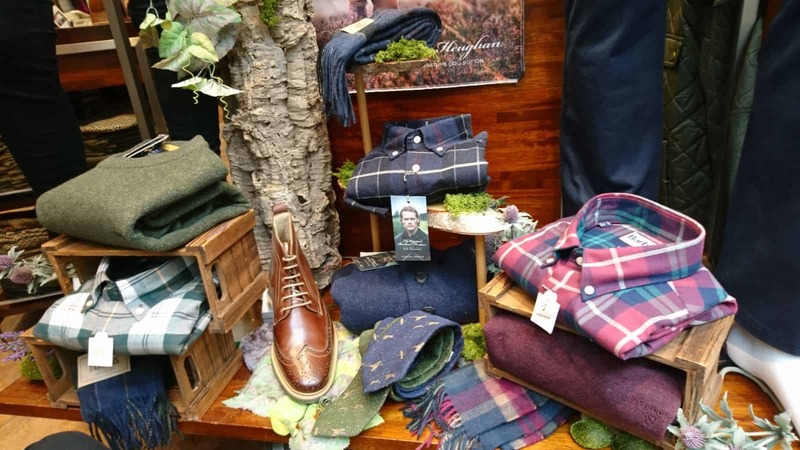 We have a wide range of country clothes for both men and women including Viyella shirts, RM Williams, Anatomic & Co., Stetson, Olney and Magee among others.